There’s a lot going on in the world today, so now more than ever, we should pay attention and elevate brands that are actually caring about the environment and give back to mama earth. 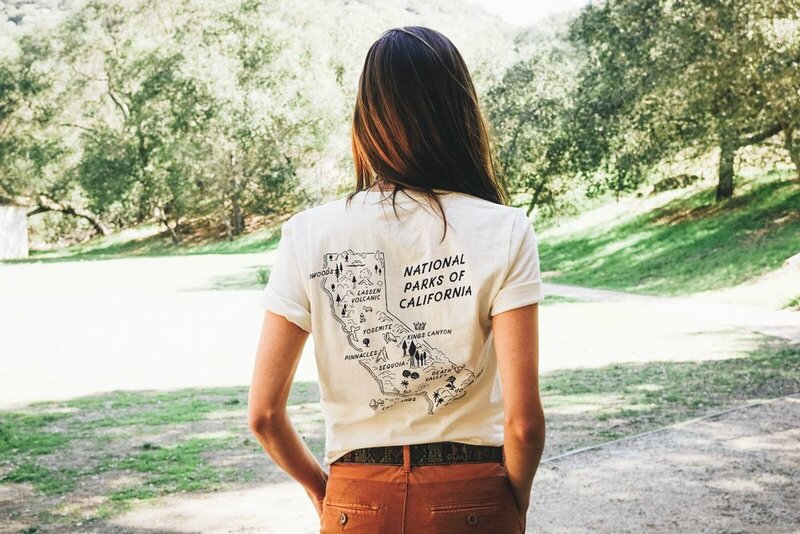 Earlier this year, I had the pleasure to collaborate with Parks Project an outdoor apparel brand with cool National Parks theme products but not only! Their concept is awesome, each purchase you make help support National Parks project and conservancies in the US. They directly help support very specific projects. 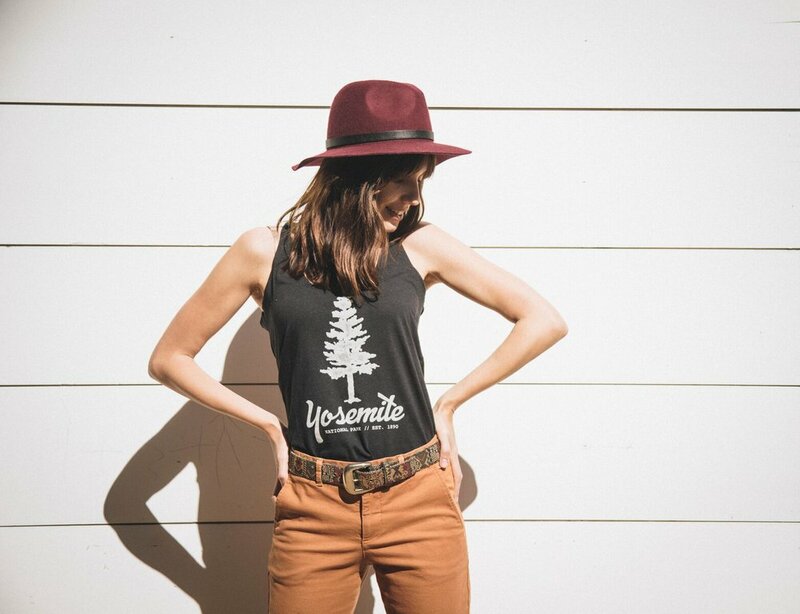 For instance, Yosemite T-shirts helps support the park trails and for each product sold, one meter of trail is restored or if you buy Joshua Tree branded goods, every 5 products sold, 2 additional native plant species are planted. They also organize volunteer days and you can find a full list of other volunteering projects in national parks if you are interested. So voilà check them out it is SO worth it and don’t miss their new collab with National Geographic!